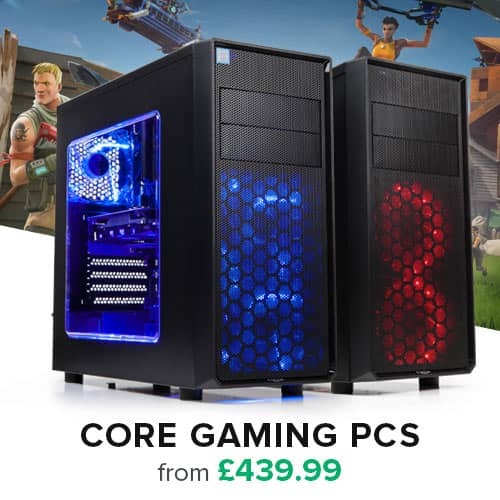 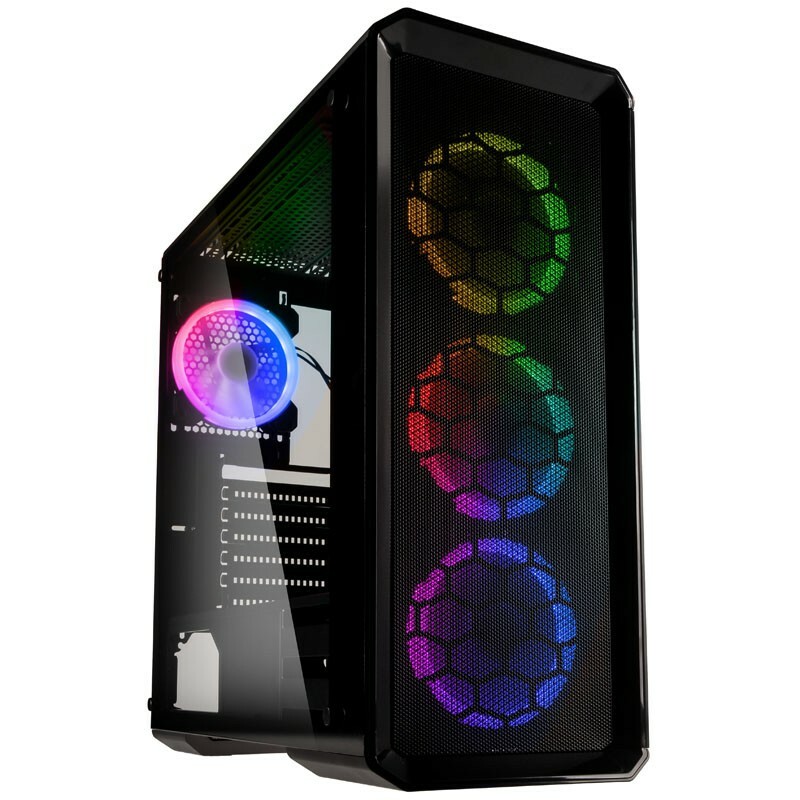 The 4mm thick tempered glass panel on the left and right, allows you to show off your build, and let your RGB shine through. 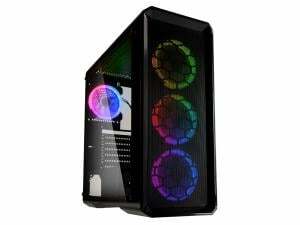 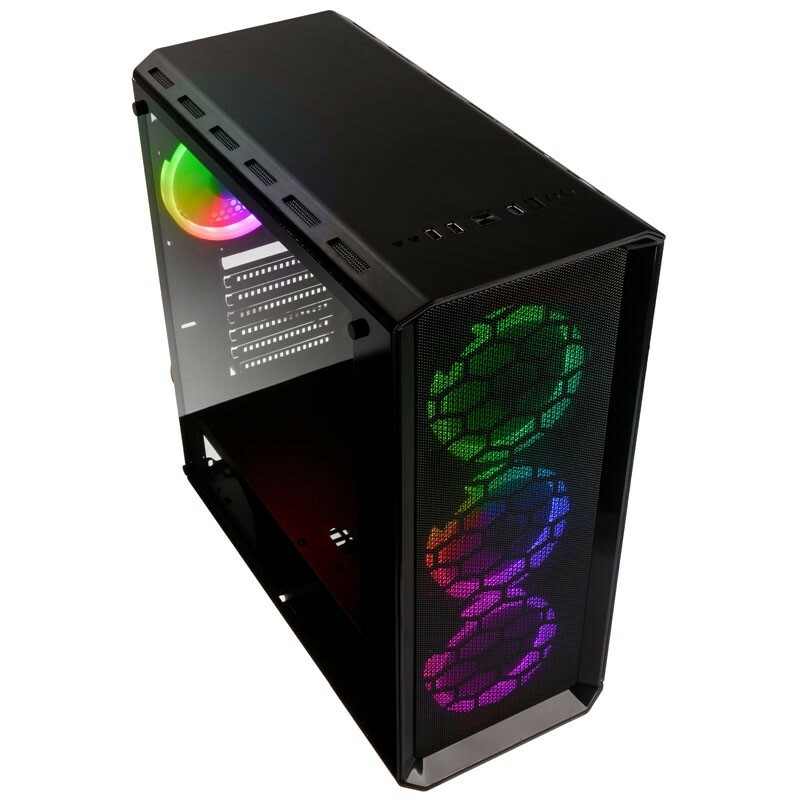 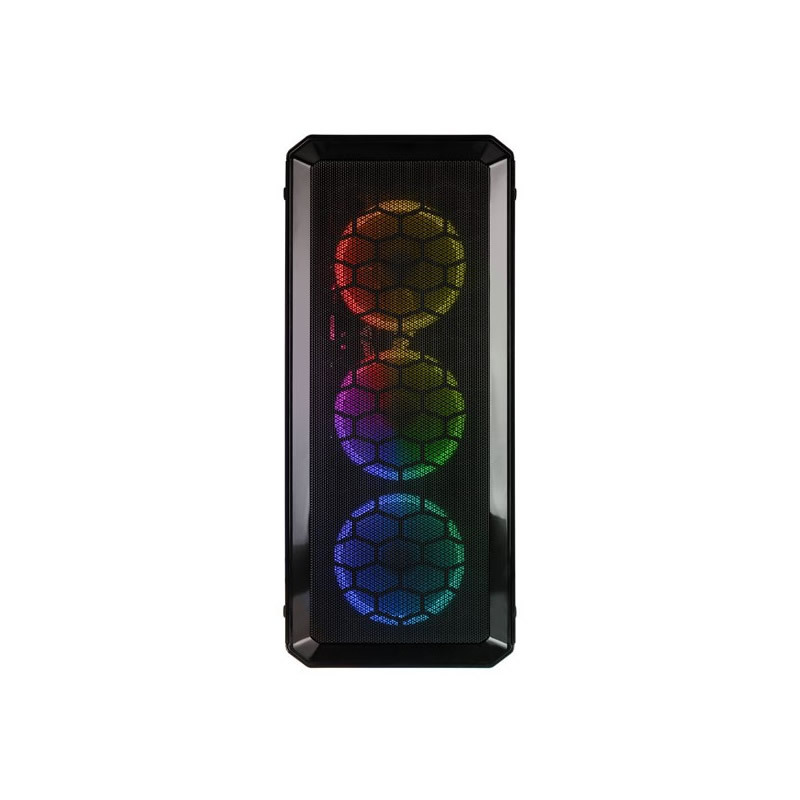 the Kolink Levante comes with 4 Included 120mm RGB Rainbow Fans, witha built in controller supporting over 350 different lighting effects, that can be controlled remotely. 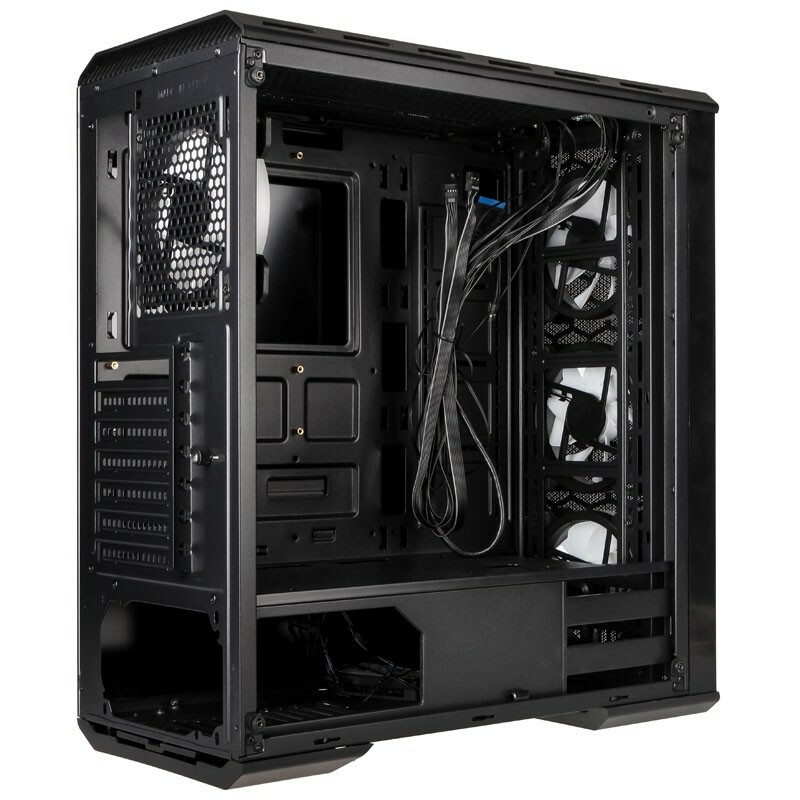 you can install up to 1 x 280mm Radiator in the front and 1 x 240mm Radiator in the top of the case for all your cooling needs. 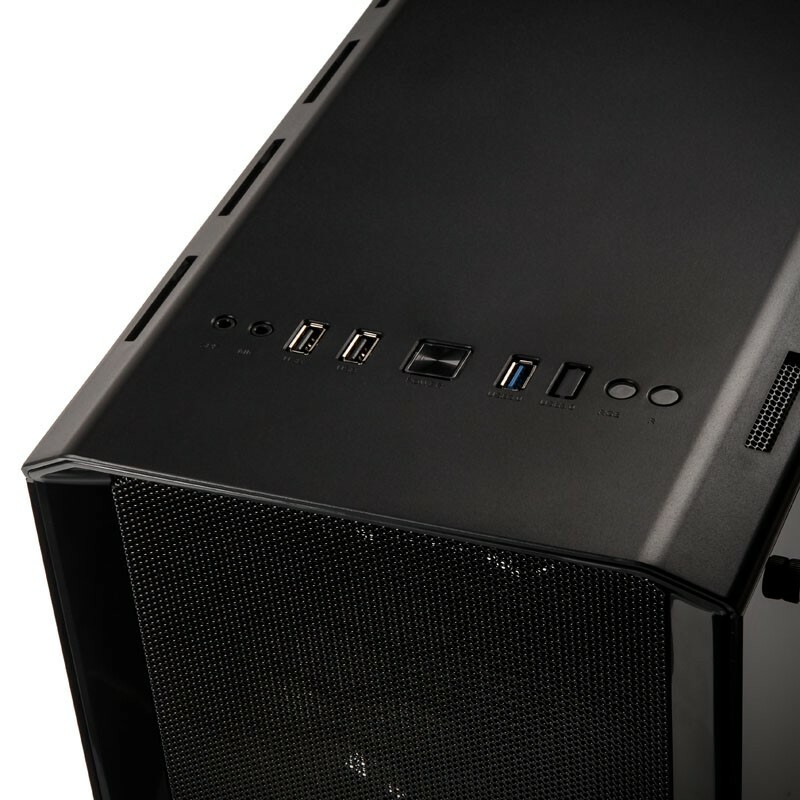 The Kolink Observatory is capable of supporting full size Graphics cards up to 380mm, and CPU coolers up to 160mm in height.